On your wedding day, you deserve the best. 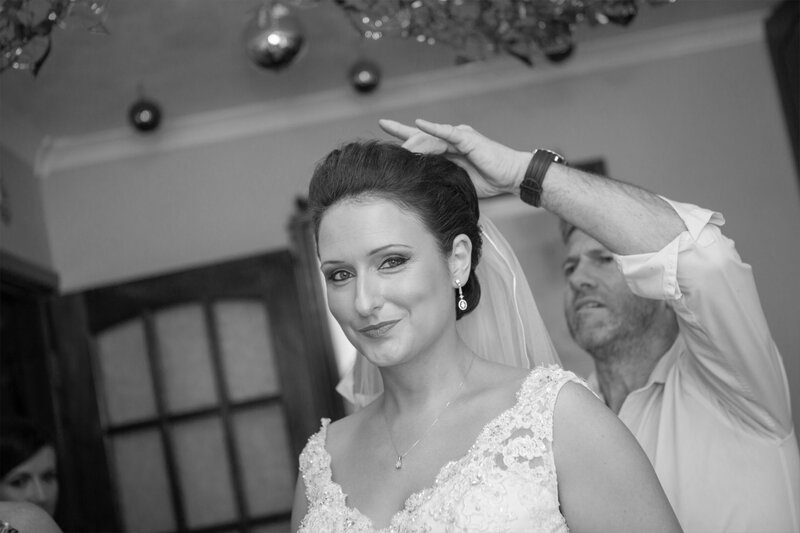 Pat offers the ultimate service to help you and your bridal party attain your perfect look. Pat can give bridal parties the exclusive personal touch in the relaxed surroundings of your own home, or at your hotel venue, national and international. An exclusive and exquisite oasis where you can relax with family and friends and prepare for your big day in sophisticated comfort. Sip a glass of chilled champagne, and dream…. As the bride-to-be, you are invited to relax and unwind in the beautiful surrounds of this exquisite suite, enjoy a glass of chilled champagne and dream…for this is the place where dreams and reality merge. In your initial consultation Pat will ascertain your preferred styles and together you can discuss what works best for you. A complete pre-wedding ‘style run’ will be undertaken to give you an opportunity to see the full effect of your chosen style before anyone else does. 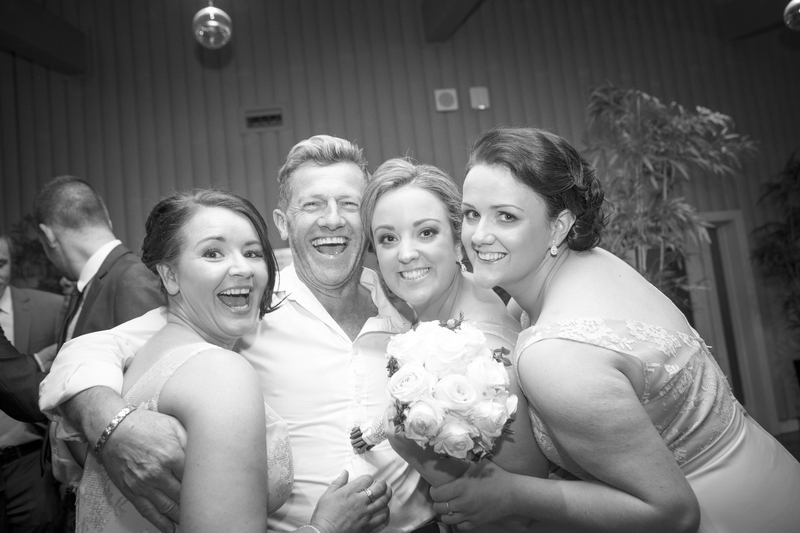 Pat and his team can give you and your bridal party the exclusive personal touch in the relaxed surroundings of your own home, or they will travel to your hotel venue, national and international. You can arrange for your bridesmaids and other members of the bridal party to receive equally expert styling. You all will enjoy a personal and attentive service from the beginning to the end of your special journey. Pat, you made my wedding day! My mother, bridesmaids and I cant’ thank you enough for making the day so much fun! I was so delighted with my hair, as were the rest of the ladies, we absolutely loved the styles. And I’m pretty sure a few of them might fly you out to Australia for when their big day comes. Everyone has commented on how beautiful our hair looked on the day! Thank you again for everything! The Style Suite has been created to help you bring your dream day to life. It is an exclusive and exquisite oasis where you can relax with family and friends and prepare for your big day in sophisticated comfort. Sip a glass of chilled champagne, and dream…. A complete trail will be carried out before your wedding day to help you realise the full effect of your chosen style. You can arrange for your bridesmaids and other members of the bridal party to receive equally expert styling. For your convenience we also provide a wedding day make-up service, and many other treatments are available to enhance your look at the exclusive Angsana Spa. Pat O’Neill’s years of experience, his creativity, his talent and his unique touch are all completely at your service.